We are so excited to be part of the Read the World Book Club. 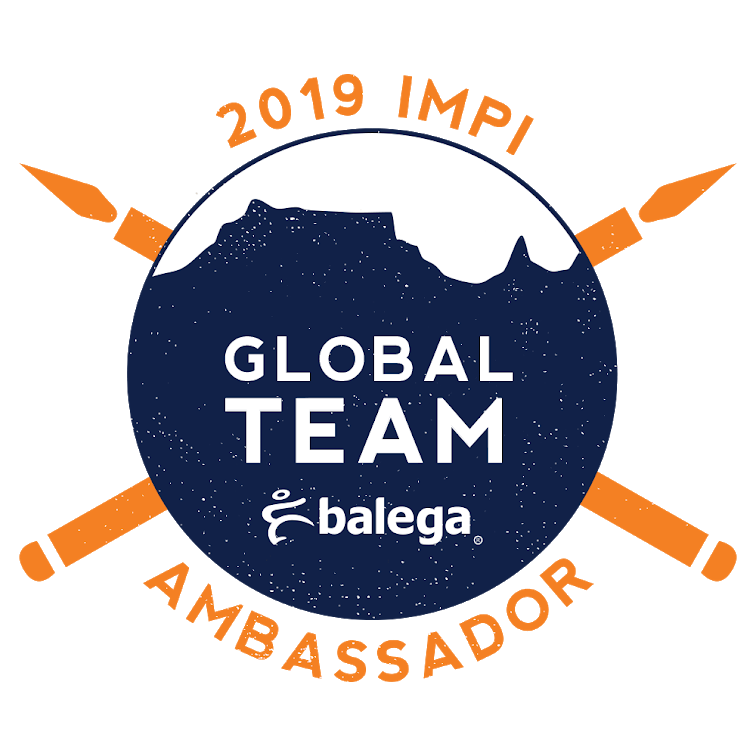 This week the book club is visiting Africa and today the tour is virtually stopping by, and visiting us in South Africa. We thought we would like to write a post welcoming all the folk visiting our blog from Simple Homeschool today… and include a collection of South African books for children. Se7en + 1 Questions Kids Ask Us About Living in Africa. Se7en Budget Outings in Cape Town. 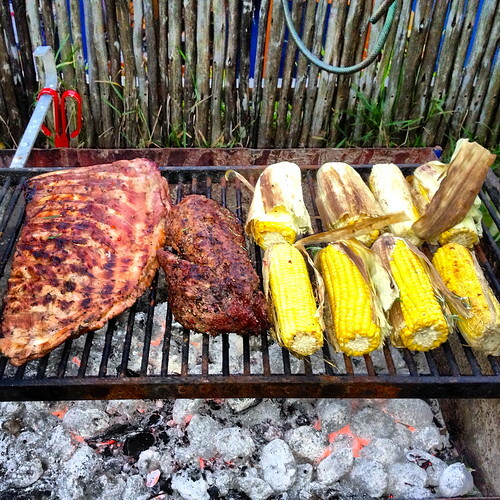 Yuppie Chef’s Enkosi Cookathon – A Week of South African Recipes. Se7en + 1 Review Justin Bonello’s Latest Cook Book: Roadtripping in Southern Africa. Se7en Make Koeksisters and Donuts. Learning How to be Citizen scientists in the National Botanical Gardens. Se7en’s Rainbow Nation on the Crafty Crow. Nelson Mandela Long Walk to Freedom, is a picture book and the true story of a man with a heart for freedom… I have a feeling that you would want to read and learn about this great man alongside your kids. This book has beautiful illustrations and the story captures the essence of the man. If you are looking for an easy chapter book on his life, then choose The Children’s Madiba. This is a biography that your children can read on their own and get a sense of the man that he was. Anything by the Bester sisters is just fantastic… she grew up on a farm in South Africa and the main characters in their books are a type of cattle, called Nguni cattle. These cows and their unique colours are quintessentially South African. 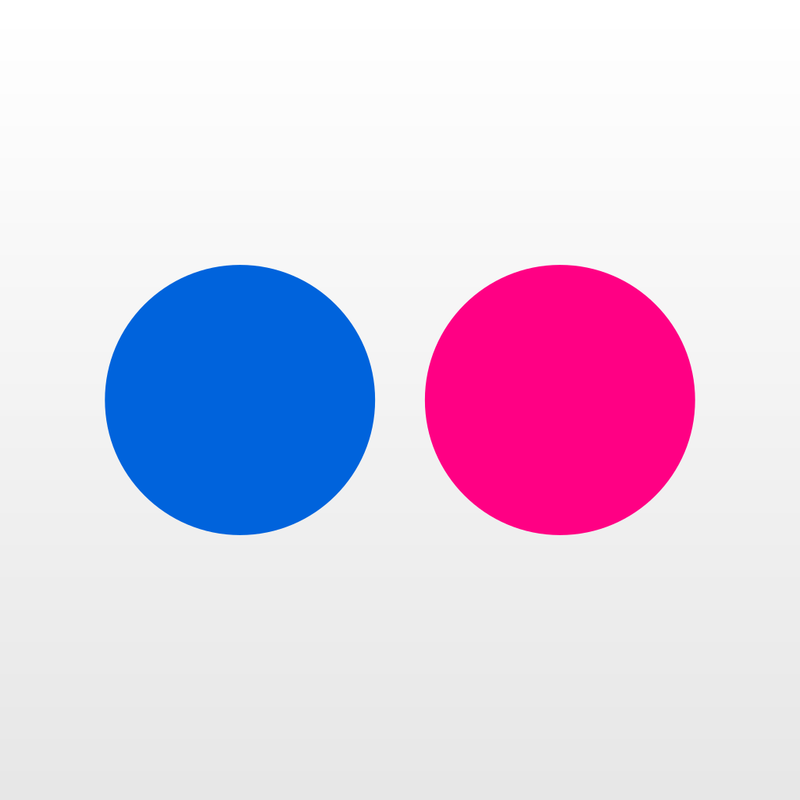 The stories tend to have lots to learn in them… life lessons and practical lessons. 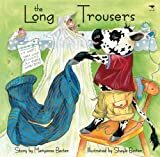 For example in the long trousers a young nguni cow needs help to shorten his trousers before a large family wedding… everyone is too busy to help him, so he leaves his trousers on the table and goes to bed. The next morning everyone gets up and seeing his trousers shortens them for him… of course by the time the he puts them on for the wedding… they are way too short!!! 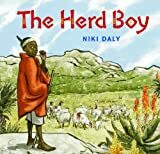 If you are looking for a lovely South African picture books then look no further than Niki Daly. He consistently has produced beautifully illustrated picture books with poignant tales that stir the imagination. Our favourite character of his is by far Jamela who is just the sweetest little girl, and the scrapes she gets into often have a cultural twist to them. 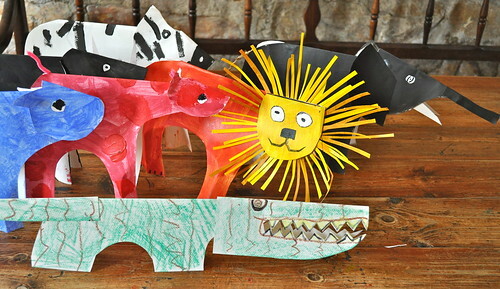 Famous South African Folk Tales: Folk tales are a great way to provide a background to South African culture. The stories are short two to three page at most, with lots of fun illustrations. While I usually read through this book to my younger children I will often find it has been taken off the shelf by my older kids for a quick read. Stories Gogo Told Me: The author of this book spent several months touring Southern African villages, looking for the village storyteller, usually a grandma, known as Gogo. 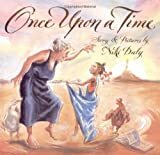 The stories are often tall tall tales, with animals as the main characters… they are fun and include a number of life lessons in them, as folk tales tend to do. 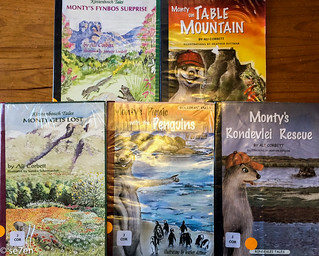 The Monty Stories: are about a mongoose that lives in Kirstenbosch Botanical Gardens… the stories revolve around Monty and his animal friends, al local birds and animals. They venture out into local natural sites and have an adventure or two along the way. All the way through the stories a nature facts are woven into the plot… there is lots to learn about Cape plants and animals, and this is a lovely way to present them. You can download activity sheets for each book and though they aren’t available on Amazon you can buy, download a pdf version from the publisher. Seekers of the Lost Boy is a novel for middle schoolers and a great family read a loud, because there is a lot to talk about. It is the story of a homeschooling family in Cape Town who discover an old bottle on the beach that contains a message. The children who live in a post-apartheid South Africa, go on a quest to find out the story behind the message and in doing so take a look back in history. My children are interested in history but I have said it before and I will say it again – there is a gap in our local history that understandably for very painful reasons folk just don’t want to talk about. I love books like this one that bring history to life and open it up for our children to read about and understand. And then Jock of the Bushveld, forget the movie… it doesn’t even come close to the book. This is the story of the life of a hunting dog, Jock, the runt of the litter, during the Transvaal Goldrush and one for older kids to read. The era of pioneering in South Africa and the dog and his transport rider owner find themselves in many exciting scrapes and adventures, and their survival a harsh, tough and uncompromising world. There are long portions of descriptive writing describing the environment and wildlife around them… there are lots of details and stories within stories. This is not an easy read, I would read it in small chunks to my children, that being said the author did write it as a collection of stories he told at bedtime to his children, so chapters are pretty much complete stories. This is fantastic! 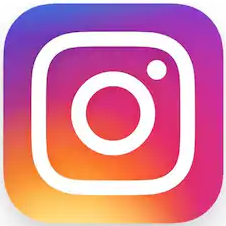 Thank so much for sharing all the wonderful books, recipes, and craft ideas! 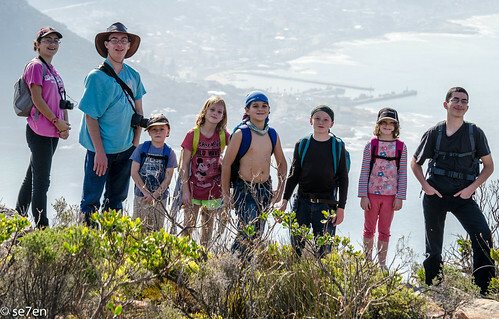 I’ve made a note of all the fabulous places to visit in Cape Town for future use and loved reading through all the questions your kids get asked about living in South Africa. This was a real treat 🙂 Looking forward to exploring more of your blog! Hi there Erika, Lovely to meet you here and on Simple Homeschool… Hope you have a fun time on the book tour, I have to say we are loving it. All the best for a brilliant week ahead, from sunny South Africa!! !